A new year is beginning full of dreams and hope. Beautiful moonday! Lovely! Have a great 2012!!! 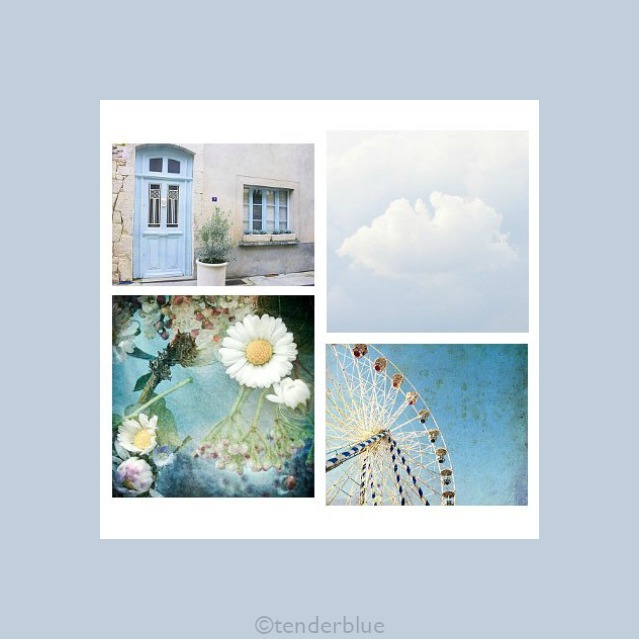 I love this collage, so airy and happy! Happy new year!!! Such an optimistic moood! Fabulous moodboard, Susana! Thank you so very much!!! Big hug!